Every day, your team of experts at Money Morning brings you the best investment opportunities in a range of sectors. And each week, we round up all our recent picks in one concise list, in case you missed any. 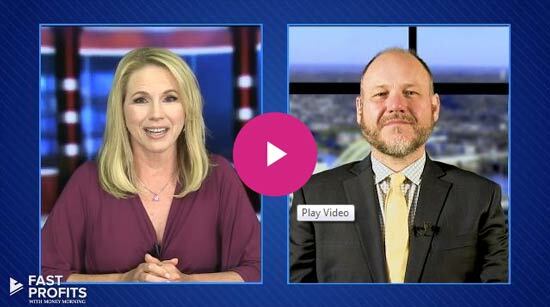 Last week, Money Morning Executive Editor Bill Patalon teamed up with Capital Wave Strategist Shah Gilani to share two "Market Disruptors" that deliver a one-two profit punch of high yield and capital appreciation. Tech Specialist Michael A. Robinson shared a once-in-a-lifetime chance to invest in a transformational company – its stock is currently trading at a big discount. That's just the start. 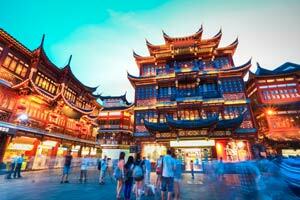 We also shared two investment opportunities in China, 13 stocks to profit from a strong U.S. dollar, and more. I am waiting for right time to get in.